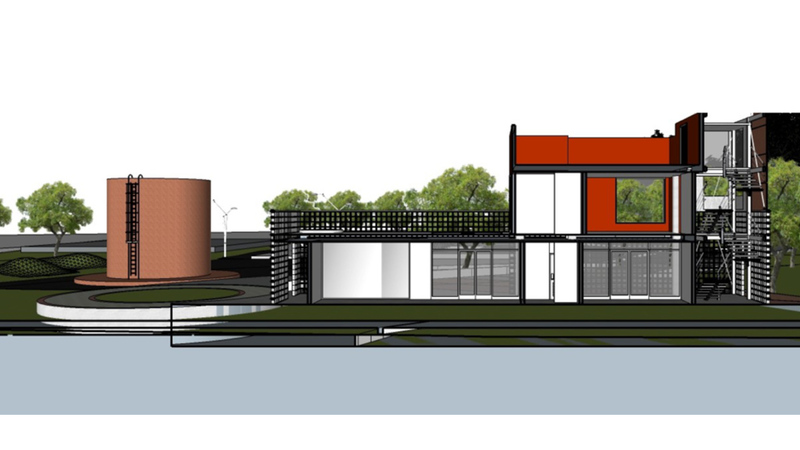 Development of Studies, Design, and Construction of the Oceanic Disposal System of the City of Colón. City of Colon, Republic of Panama. 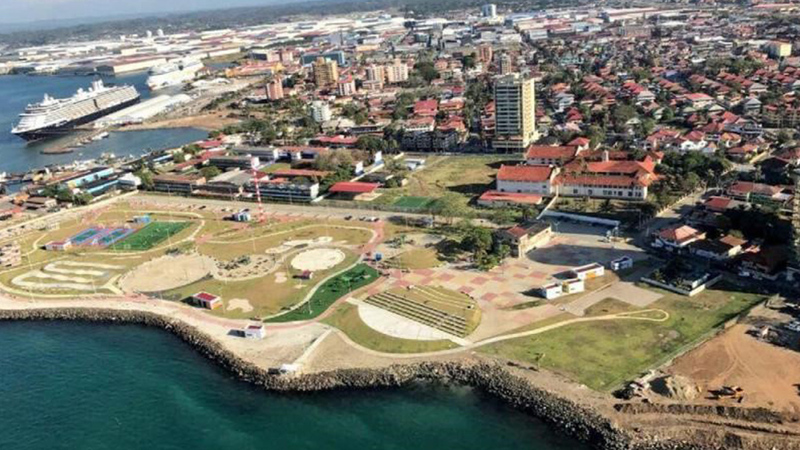 The project consists in the development of Studies, Design, and Construction of the Oceanic Disposal System of the City of Colón, Panamá, which includes a Wastewater Pre-conditioning Plant and an Underwater Emissary, as part of the “Urban Renewal of Colón” Program. The purpose of this system is that the wastewater contaminants will be diluted and decomposed and destroyed by discharging them into the ocean throughout a Submarine Emissary. The completion of this project means both an important improvement in the population quality of life, as well as a significant reduction in the pollution of the Bay of Manzanillo, in front of the City of Colón. • The Preconditioning Plant will not emit methane since it does not include anaerobic treatment, nor will it emit carbon dioxide since it does not include aerobic treatment. • The organic matter discharged into the sea decomposes in an aerobic form and is transformed into carbon dioxide, but it dissolves in seawater, so the total balance of the system is positive. In the future, this carbon dioxide can be released into the atmosphere, and by that moment, the impact of the system becomes neutral. 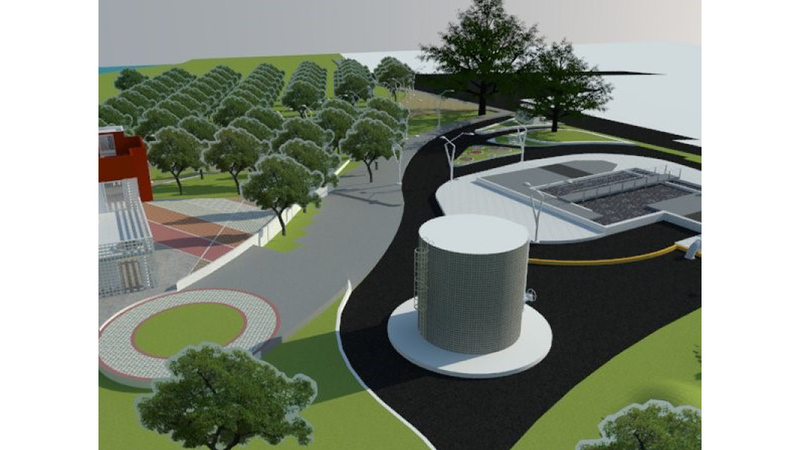 The Pre-conditioning Plant are being executed within the area designated for the Marine Walkway that is part of the “Urban Renovation of Colón” Project. 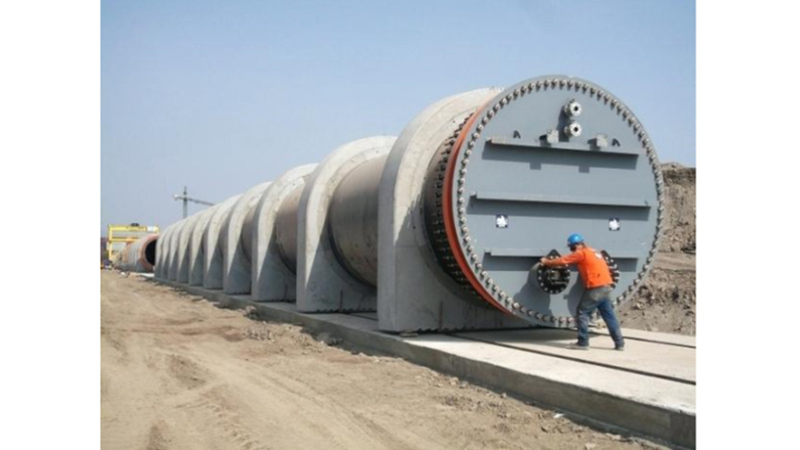 The Submarine Emissary will start from the Pre-conditioning Station and will run approximately 4 km through the Atlantic Ocean, towards the existing breakwater area facing the Bay of Manzanillo, crossing it.